William Forest Richards, M.D., PhD. Dr. Richards earned his M.D. degree from the University of Miami School of Medicine and went on to intern at Good Samaritan Regional Medical Center in Phoenix, Arizona. He later became a Fellow in Radiation-Oncology at the University of Arizona College of Medicine, in Tucson, Arizona. He then entered Ohio State University’s Arthur James Cancer Hospital and Research Institute’s Division of Radiation Oncology. Prior to his medical education, Dr. Richards earned his PhD. in Electrical Engineering at the University of Illinois in Urbana, where he also earned his M.S. in Electrical Engineering. His undergraduate studies were at Old Dominion University in Norfolk, Virginia. 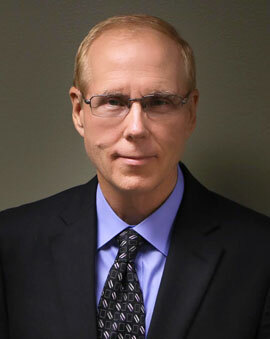 Dr. Richards has had extensive and ongoing experience in Intensity-Modulated Radiation Therapy (IMRT) and has extensive familiarity with PET/CT, and 4D CT as well as a variety of other modalities of radiologic diagnosis and therapy. His work has been published in a variety of medical reference materials and periodicals.